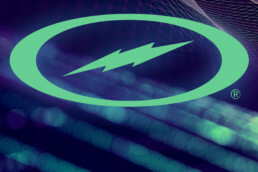 Storm Products is proud to announce that Michael Haugen Jr. has joined Team Storm. Haugen has been a PBA Member since 1994 and competes on the PBA Tour and PBA50 Tour. 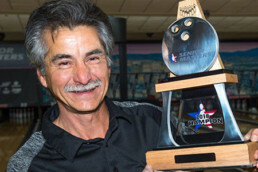 Haugen recently locked up the PBA50 Player of the Year (POY) honor after his finish at the PBA50 Cup. Jon battled tough competition from across the United States to bring home a silver medal during the 2018 Special Olympics held in Seattle. 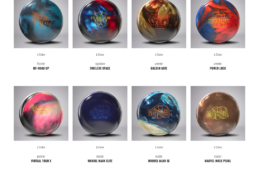 The PBA-PWBA Xtra Frame Luci Bonneau Memorial Striking Against Breast Cancer Mixed Doubles Tournament, sponsored by Storm kicks off this weekend. 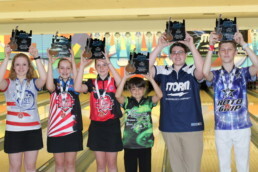 Bowlers from all around the world will travel to Houston, Texas to compete in the 19th Annual Event. 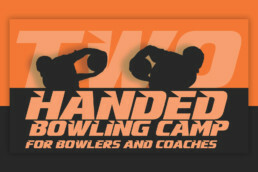 In June 2018, the three day camp gave 21 campers and 10 coaches very powerful insights into the two handed technique, the style started by and made famous by Jason Belmonte and Osku Palermaa. 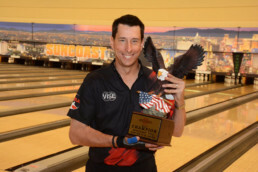 Chris Warren survived what he called the "toughest pair in the house" to defeat Norm Duke and win the 2018 USBC Senior Masters title. We’re so excited to introduce you to our new Storm Team Member, Tony Rodriguez Jr. 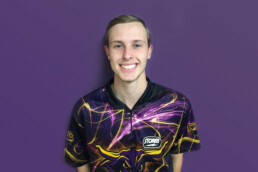 He will be a Field Correspondent for Storm throughout the summer on the PBA50 Tour. Every Storm Youth Championship ends with six smiling champions lifting trophies in the air but there is so much more to the SYC than the tournament itself. 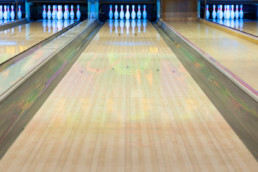 We’re All Bowlers, But We Do More Than Just Bowl! 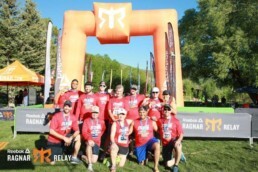 On June 1, 2018, several Storm employees teamed up to run the famed 200 mile road and trail race that spanned nearly 36 hours without stopping! 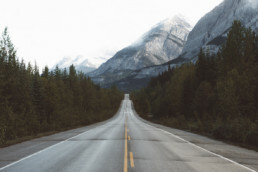 It was a true test of endurance which could only be completed through perseverance and teamwork. 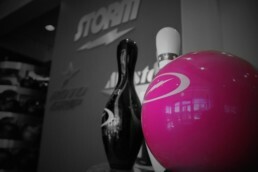 The PWBA members of Team Storm are eagerly awaiting the start of the PWBA season. 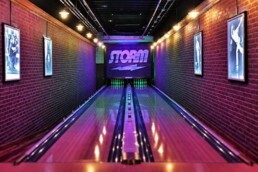 All of us at Storm are excited to follow our players each week. 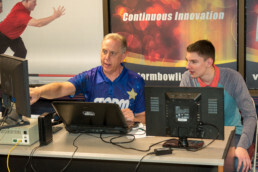 Storm instructional staff member Mike Jasnau will be set up in Reno to do video analysis lessons throughout the 2018 USBC Women’s Championships, April 19 – June 30. Storm interviews Will Mateffy from Minnesota State University, Mankato. 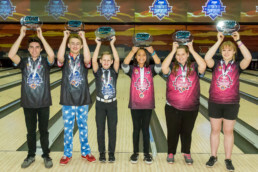 More than 270 youth bowlers from 29 different states, one bowler from Liverpool, England, and their families traveled to compete at the National Bowling Stadium. 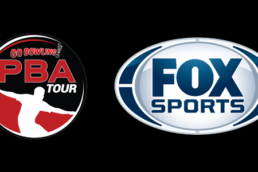 The PBA, FOX Sports making waves in the sports broadcasting industry. 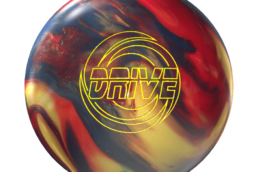 Check out what Storm Nation is saying about the new Storm Drive and then share your thoughts by using the #StormDrive on your favorite social media channel.